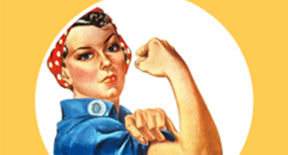 Creating awesome content takes skill. Publishing it should be easy. 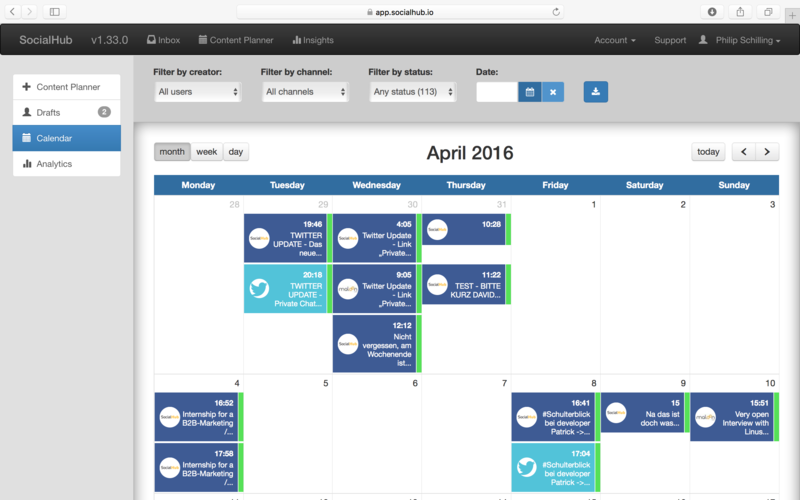 Effortlessly plan and schedule content in advance in the Content Planner. Work in real-time with your team and clients in one collaborative calendar. Post to all your Facebook and Twitter accounts simultaneously in just one click. Save time by handling all your publishing from one central platform.  Discover what content and conversations best engage your audience with actionable data on your social reach, engagement and top performing posts. Collaborate with your team in one shared content calendar. 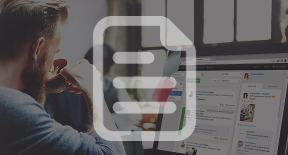 Create, edit and discuss drafts in real-time. With separate accounts for each SocialHub user, you never have to share personal social media profiles. Create restricted-access teams to manage calendars for different countries, departments or agency clients from a single SocialHub account. Work with all your clients while keeping sensitive content private. Assign messages to SocialHub users and teams to better divvy out the work. Instantly see how many messages a colleague has assigned to them and easily collaborate on drafts to publish the most helpful response. 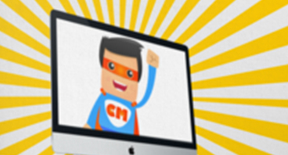 Handle all your social media publishing from one central platform. Post messages to multiple networks simultaneously in just a click and schedule social content in advance all from the Content Planner. Get posts approved quickly with advanced message approval processes. SocialHub’s 4-eyes principle ensures no post is published without approval from a colleague, so you never send out the wrong message. Reply quickly to your customers with the right, on-brand message. Create message templates to have compliant, pre-approved responses ready to go for the communications you send out again and again. 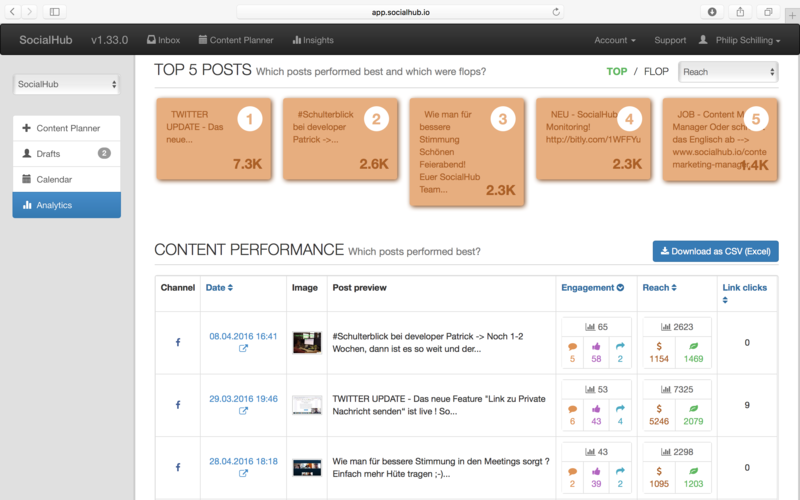 Analyze the reach of all your social communications to see how far your content travels. Create reports tailored to your needs. Track your improvement and optimize your strategy to reach more customers. View engagement statistics for all your conversations. Drill down into the data to discover what topics engage your audience. Use your insight to consistently create content your customers will love. Identify and analyze your top performing posts to know what content works for your audience. Get the data on reach, growth, traffic and engagement to confidently create winning content every time. 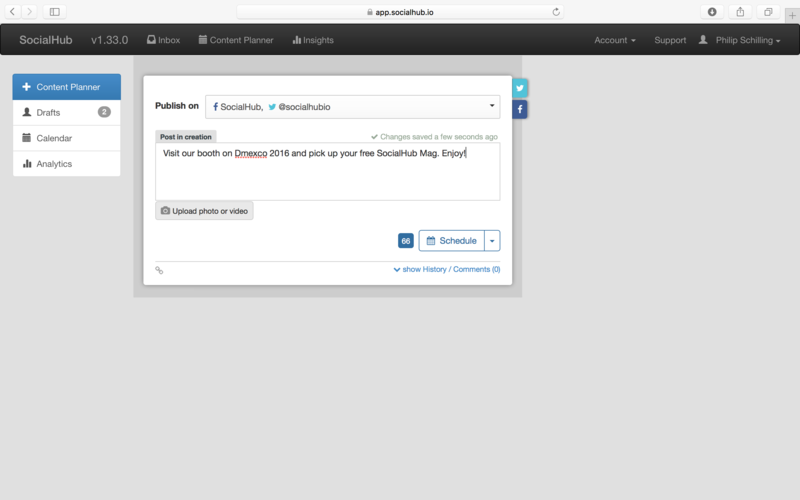 Join over 1,000 marketers who save hours each day with SocialHub’s easy social media publishing.